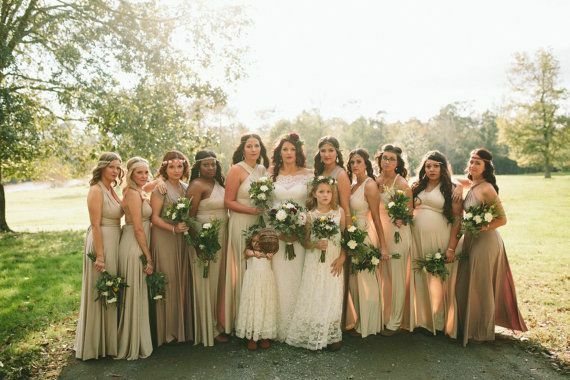 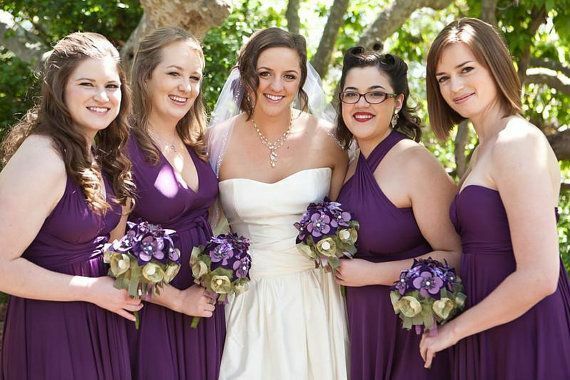 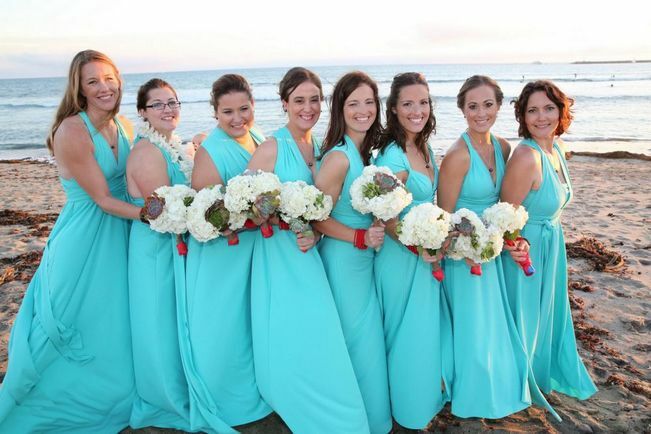 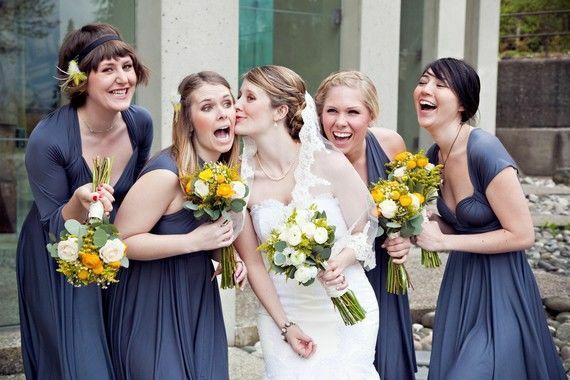 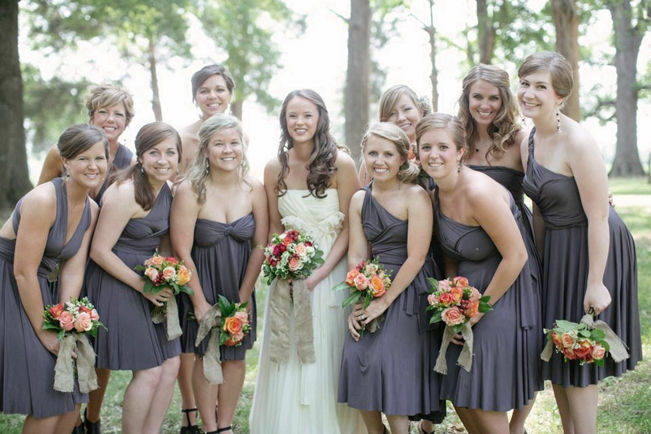 legant Bridesmaid Dress is simply gorgeous yet elegant and beautiful. 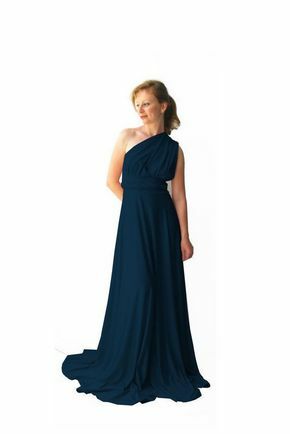 It's convertible, adjustable, and flexible dress which you may create multiple stylish looks. 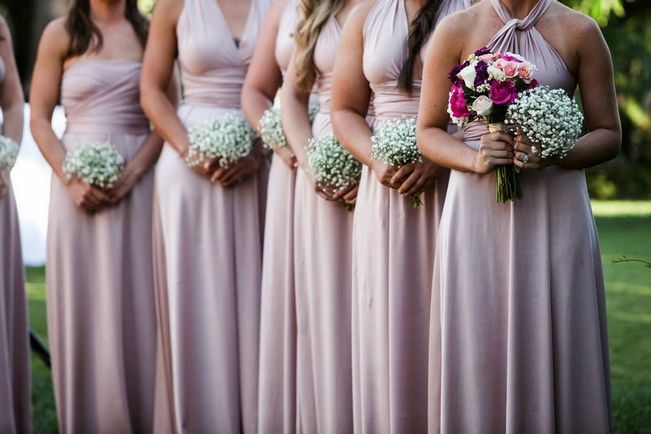 The good quality of the material used. 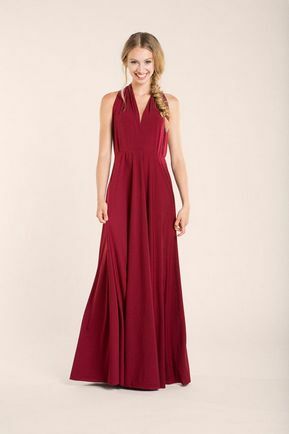 You can feel the softness and comfy of the fabric. 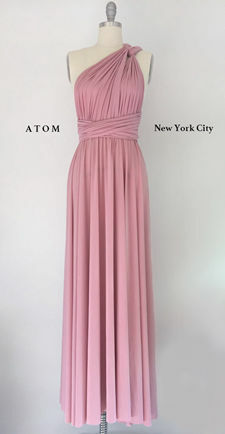 Thus, it's suitable for any type of body size. 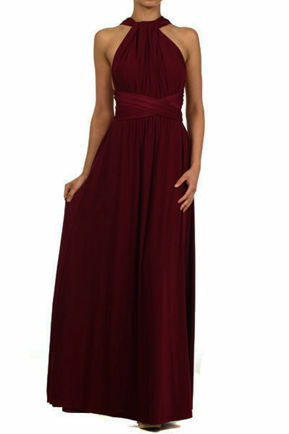 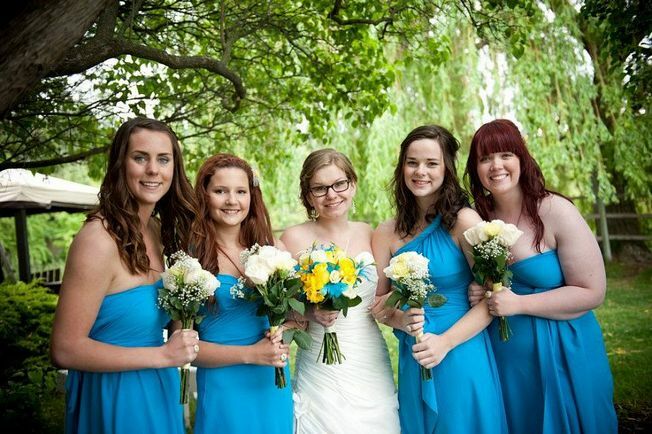 Bridesmaid dress is available to order in a good amount of number or high quantity.